Jesus’ Great Hope for Cain | Lift Jesus' Cross! ← Bee in My Bonnet–AGAIN! We live in a season when the Tree of Knowing Good and Evil has grown exponentially. Instead of the Tree of Life bearing fruit on both sides of the River of Life, we have seen the Tree of Knowing Good and Evil taking root on both sides of Information Highway through television, radio, internet, email, and print. As Christians, what we believe from these trees will shape our future. Perhaps this is why God promises to cut through some of this confusion (mixed “news” reports) by kindly giving us Holy Spirit-given dreams, visions, and prophecies in the last days. If we’re not convinced that God speaks in dreams today, we may want plug our ears and go check MSNBC for what God is going to do in the days ahead. Selah. Last night I dreamed that my husband and I were moving into a new place. Our friends and one of our adult daughters helped us both clean and carry boxes into the new place. The pace at which we worked was leisurely because I was concerned if we “moved in” any faster, we’d wear out our friends with the work. At one point, Jesus was there in one of the rooms. He was dressed in a colorful striped flowing coat, more like an overcoat than a robe. I think he had white loose-flowing pants underneath. It fit Him well and in the dream didn’t seem odd at all. He pulled aside a younger man to talk to him and I was privy to their conversation. The young man sat on boxes across from Jesus and Jesus kind of squatted down in front of him to talk to him, face to face. Jesus’ very presence convicted the young man and yet it didn’t seem the young man fully understood who he was talking to! This young man had offended many, especially his brother. Jesus spoke to him for some time regarding his life and his offenses. The young man was self assured, confident that this was right. He gave little thought to Jesus’ question and got up to leave Jesus and their conversation. Jesus kind of hung his head, obviously sad at the man’s hasty response. The young man got up and I saw him go over a wall of stacked boxes and approach his brother. Instantly, I knew his brother’s name was Abel. This young man made things right with his brother Abel, as he should have, but he neglected to seek or even value reconciling his relationship to Jesus. He did not realize there was a more important offense to rectify. There was a higher relationship to put to rights. Could it be in our push to reconcile Arab and Jew we have not seen the sadness of the Lamb of God who seeks to reconcile the Arab to Himself? This entry was posted in Last Days and tagged Abel, Arab and Jew, Cain, Cain and Abel, Forgive, Jesus, Jesus Great Hope for Cain, Jesus Loves Arabs, lift Jesus cross, reconcile, reconcile Arab and Jew. Bookmark the permalink. I have always enjoyed Arthur Blessitt’s ministry and how he has decided to never take sides in national disputes. 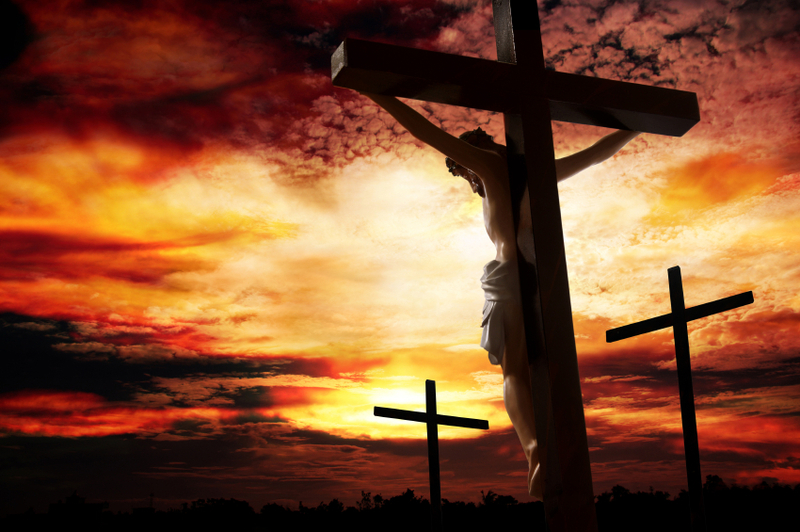 In the midst of some Arab/Israel battles, he carried the cross right through the war zones. The Palestinians warned him about the Jews and the Jews did the same about the Palestinians. He led both Arabs and Jews to Jesus because he did not take sides. He saw both as needing the Lord, rather than seeing one as being right and the other wrong. Great point, one we need to pay attention to. This is an eye-opening article from my friend, Hope Flinchbaugh at Lift Jesus Cross. Thank you, Hope, for helping us go to Jesus first. God bless! I like your blog title, Debbie–“If we hear.” My highest joy is to hear God’s voice. The Great Shepherd loves to talk to us.